In a blog, we posted recently titled Social Media: An Avenue to Market Your Brand, we discussed how social media has become an amazing place to market brands and expand the market reach. It has been a perfect avenue to engage with the customers and reach out to them and showcase the company’s products and services. Because of this, many organisations are taking social media marketing to the next level. 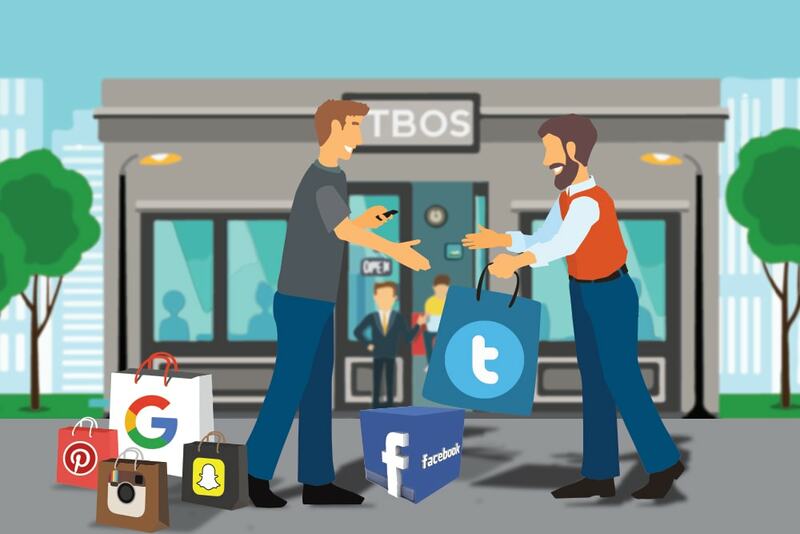 However, there are several organisations which struggle in their efforts to establish their brands using the social media platform. It can be because of insufficient budget to hire a social media marketing expert to join their team, others lack the knowledge of managing their social media accounts, and the lack of ability to be able to produce quality contents. Because of these reasons, some companies opt to outsource their online marketing efforts to Creative Solutions Services and for them to focus more on their core business process and ensure productivity. To make sure that you are making out the most of your outsourcing partnership when it comes to the company’s social media activities, here’s a list of questions you need to ask your prospective service provider. Is the outsourcer familiar with the nature of your business? A clear and deep understanding on what you do as a business can help social media professionals create compelling contents and develop marketing strategies. Your prospective outsourcer should widely research about your business services and products, your competitors and your market. Only through these you can be sure that they would be able to create strategies and content that will fire up your social media marketing efforts. Aside from social media marketing, what do they specialise? It is important to note that success in social media marketing is not measured by the increase of Twitter followers or the number of likes generated by your Facebook post. There should be customer engagement and brand-building activities. This proves that you care for your customers and that they get valuable data from your social media posts. You need to make sure that the person you are entrusting your social media marketing efforts is business-savvy enough to make wise decision when it comes to implementing what approaches work best and what needs to be changed. Since you are spending money on outsourcing your social media marketing activities, you need to make sure your prospective outsourcer provides you with what you expect from the investment. Your outsourcing partner should give you an answer which is aligned with your company goals. This is important since this will also determine if the partner is capable of providing deliverables based on your industry standards when it comes to digital marketing activities. How will the project work in the long run? Any outsourcer knows that projects like these are not permanent. They should tell you straight away that you can handle the project within 2-3 months. Aside from carrying out the tasks, they ought to transfer the knowledge and SOPs of the social media marketing activities for your people to be familiarized with and learn on their own the ins and outs of social media promotions and advertisements. They will also see to it that there is a constant communication between you and them to ensure proper implementation. Outsourcing can be fun and all but you need to make sure you do it the right way. Being able to ask these questions will surely help you land the best partnerships as well as get the return of investment you are looking forward to.